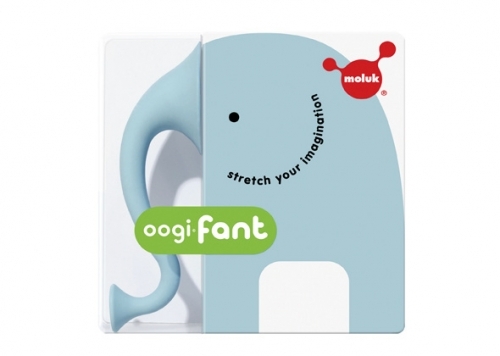 The Oogifant is a great addition to the Oogi family of the Swiss brand Moluk. 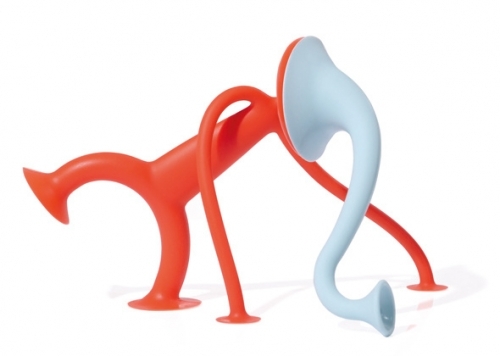 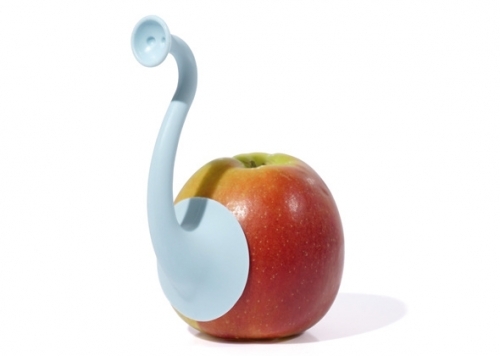 Oogifant is the fun toy that turns everyday objects into an elephant! 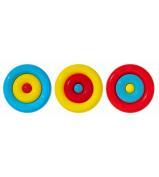 A grippy, elastic rubber trunk with suction cups on both sides to stick against any smooth surface. 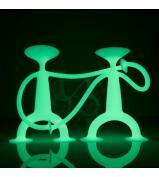 Experience hilarious moments, laughing. 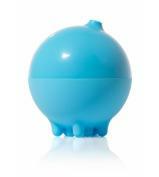 Oogifant consists of 100% recyclable food grade plastic and is latex-free, BPA-free and phthalates-free.